At 'Inkigayo' aired on June 8, the 6-member boy group took over the first place of the chart show, pushing Jungin & Gary and Infinite back to second and third place. After receiving the award, the members were so moved that they couldn't even speak. Member Ravi stated, "Thank you, Starlight. It's so happy to receive the award that is given by you. 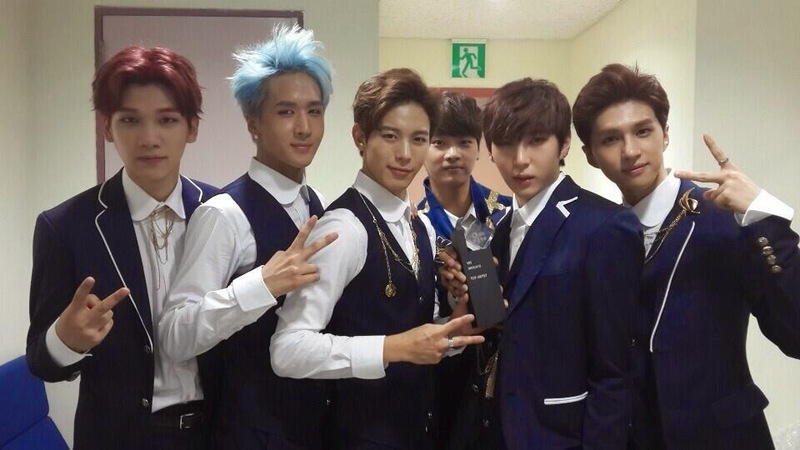 I want to say thank you to the head of our agency and the VIXX members."